The Reference DSD1.3 DSD DAC Opera uses a high performance XMOS asynchronous processor, supporting a DSD128(1bit/2.82M) decoder. 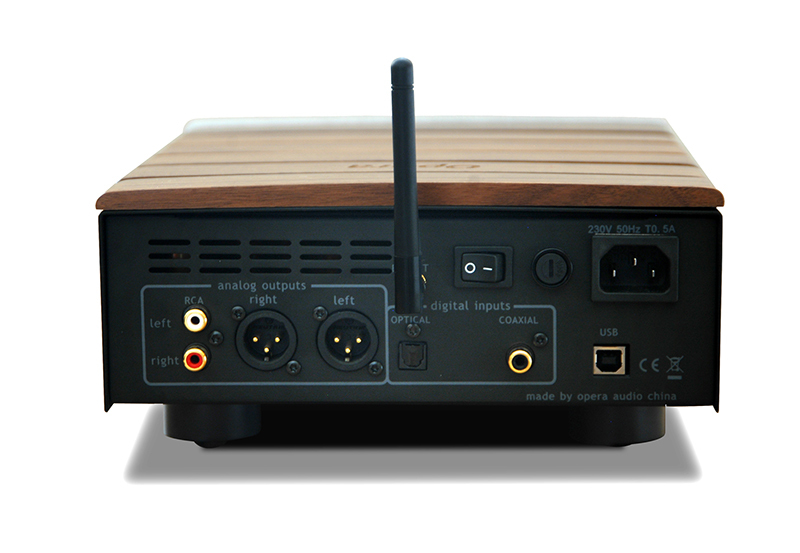 The DSD stream is transfer to the DAC chip in the original DSD code, no converting to PCM. It also uses the special USB GND isolation design, which keeps the noise away from the computer's USB. 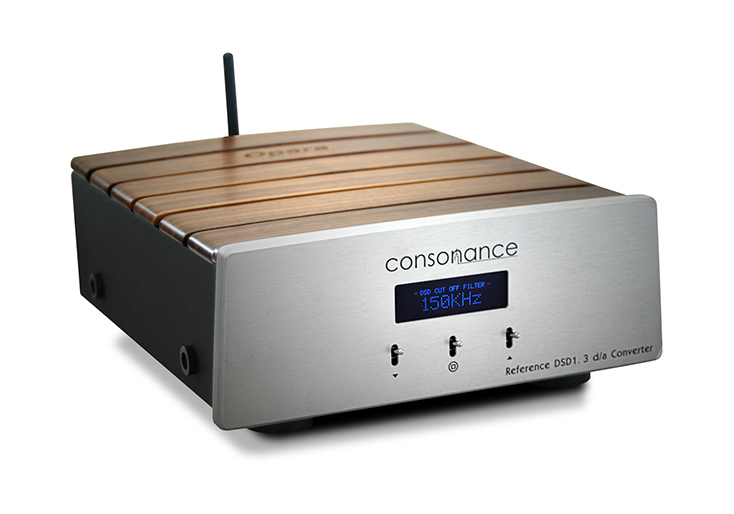 We designed 3 difference digital filter options in the DAC - fast, slow and Direct DSD. This will allow to explore differences and give them a choice to select what they prefer. The output has a special Class A DC analog filter with balanced and unbalanced outputs. It supports free Driver for Apple MAC OS, ASIO Driver for Microsoft Windows system. The clients can use APPs to play DSD and PCM files in the apple and andriod phone and Pad. We suggest using the JRiver and Foobar2000 Media Center in the Windows operating system. We suggest using the "Audir vana plus" Media Center in the iOS operating system.